2019 STIHL FSA 130 R for sale in Elgin, IL. Ralph Helm Inc. 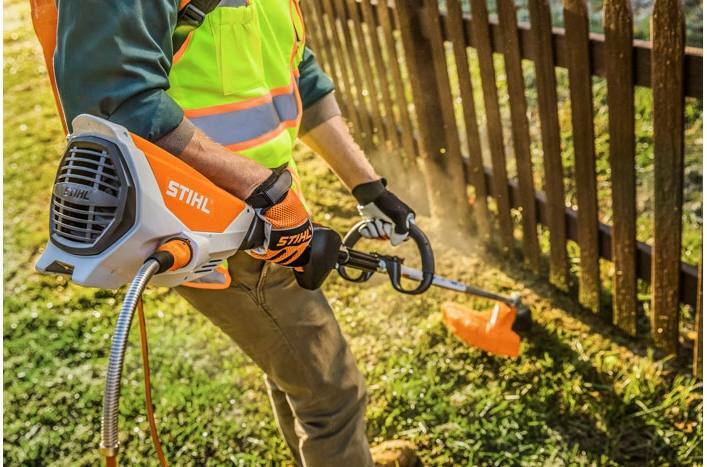 The most powerful string trimmer in the lineup of STIHL battery products. Run time may vary based on battery type, charge level and capacity, model, operating style and conditions. Batteries and chargers can be purchased separately or as a combined set with tool. High Tech Polymer Housing: Housings are lightweight, withstand greater impact and are corrosion-resistant. 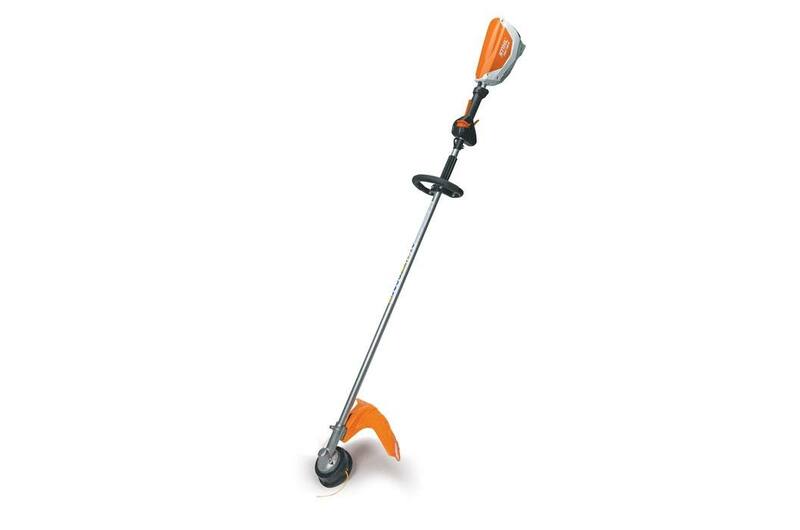 Adjustable front handle: The front handle is easily adjustable (360-degree rotation) for comfort. Hanging Loop: Hang your cordless trimmer securely on a wall to save space using the loop in the handle housing. 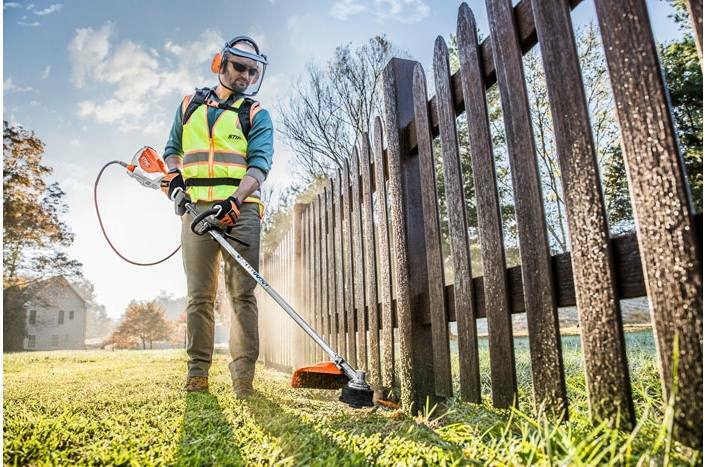 Retaining Latch: All STIHL Battery powered products feature a retaining latch that is designed to prevent the unit from unintentional starts when the battery is inserted. Loop Handle: A thumb screw allows the ergonomic loop handle to be easily adjusted to desired position without tools. (Level 1/2/3) Batteries and chargers can be purchased separately or as a combined set with tool.